The Right Nutrient Timing, Gain Power Faster! What's The BIGGEST Mistake Coaches Make In Boosting Ball Exit Speeds? This is an awesome article, maybe your best!!! This is so useful to me because I am a high school coach in a rural area and conventional wisdom, validated by youth league success (w’s), rules the minds of my clientele. Consequently, I fight it like the plague in efforts to possibly give some of my kids an opportunity to go to the next level… I also have a 5 year old boy who is in tee ball. With these principles, he is currently averaging 40-45 mph exit velo, measured with the pocket coach radar. After reading the article, I measured back knee angle at contact and he’s between 100-110 and front knee is 180. At heel plant front knee is around 130. At this point, I’m trying to live off the Bernstein principle by telling him to take a big step and hit it over the trees. The only training aid I’ve used is an 8″ piece of pool noodle to help him stay connected during the turn. You can only imagine the comments with him with a Bautista+ leg kick and long stride. I am about to purchase the Zepp, and this post will be so helpful with giving folks pertinent data and great skills to work on. Tre’, crazy to hear your 5yo has a BES of 40-45mph! Great work 🙂 I know the “winning” mentality. If top priority is winning, then all decisions made, based on this priority, get a little dicey. If winning is your priority, then a tournament rule (8u) saying the team scoring the most runs wins…the trickle down of this rule makes coaches tell their troops to CRUSH teams. In other words, decisions to bait the other team into over-throwing the ball (because you know they can’t catch). This isn’t teaching kids ANYTHING. And at 8 years old!!? You kidding me? Teaching an 8 year to throw a curveball, REALLY?! 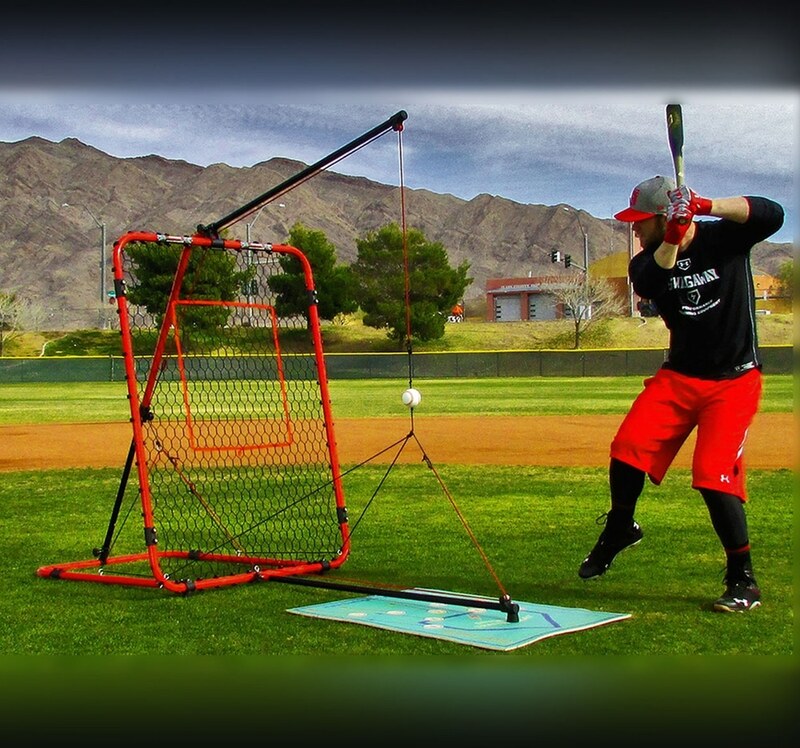 Just because hitters haven’t seen them yet, allows you to WIN?! Winning as the number one priority is the devil’s playground. There needs to be a coaching standard in youth baseball/softball to put priorities in order. Ran a mini experiment today with my 12yr old son weighs 110lbs. Background, he has no stride but shows numbers, kind of like Goldschmidt’s base. He averages 53mph bat swing speed. Today we took 40 swings focusing on the back elbow at or above hands, showing #’s and he averaged 56 mph with a high of 59mph. Then we took 20 more swings with a stride, showing #’s and back elbow at hands and he averaged 62mph with a high of 68mph.